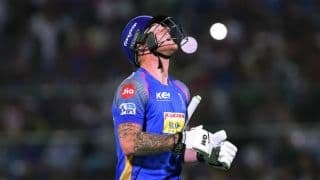 Born in Christchurch, New Zealand, Ben Stokes hails from a family of sportspersons, with his father Ged having played the international rugby league in New Zealand. 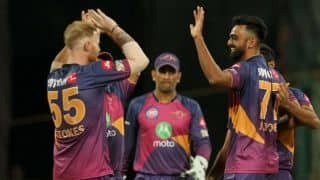 A hard-hitting left-handed batsman and a steady right-arm medium pacer capable of moments of brilliance, Stokes has been hailed as the potential successor to Andrew Flintoff. 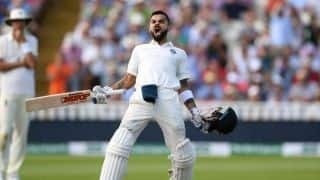 The only England player to emerge with an enhanced reputation after the nightmarish Australian leg of the 2013-14 Ashes — he scored a top-notch century at No. 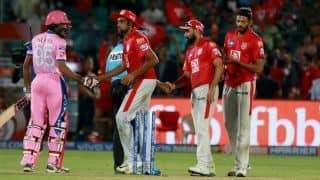 6 at Perth, and took 6 for 99 at Sydney as well — Stokes suffered an astounding loss of form that saw him being dropped from the side for the World Cup. 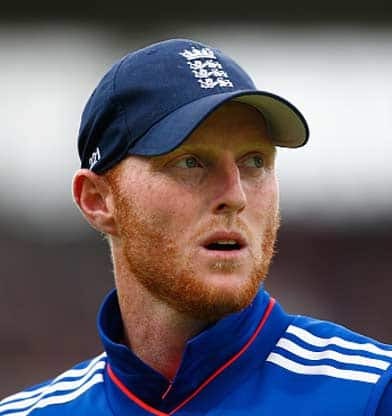 However, a tremendous turnaround in 2015 saw him cement his place in England’s side once again. 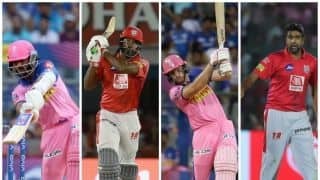 The comparisons with Flintoff are tough to ignore. 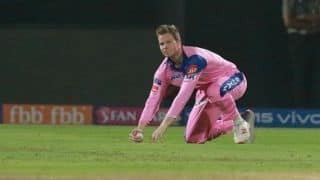 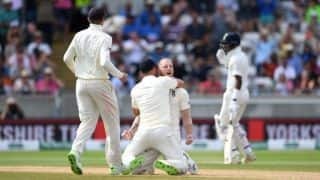 Though Freddie was perhaps the better bowler of the two, Stokes’ batting possesses the ability to decimate even the best of bowling in difficult conditions regardless of the match situation. 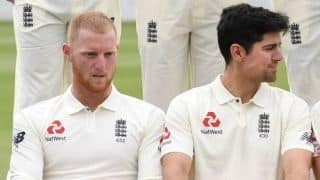 Stokes could well be the answer to England’s hunt for a genuine all-rounder, while also being an integral part of the “New England” that has been long promised but seldom delivered. 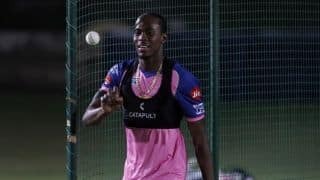 Woakes insisted that England would remain focused on the job at hand should Archer get a call-up. 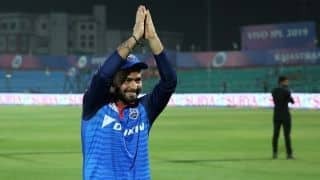 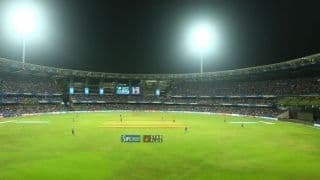 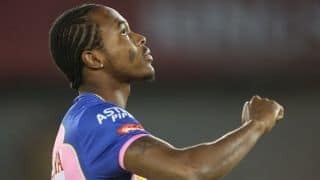 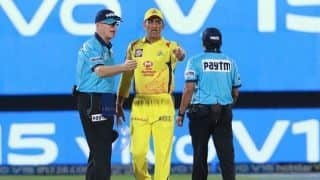 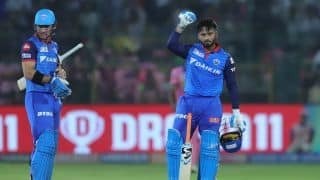 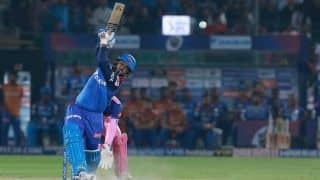 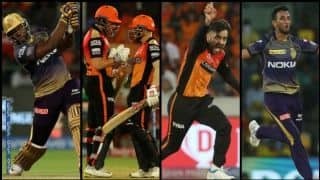 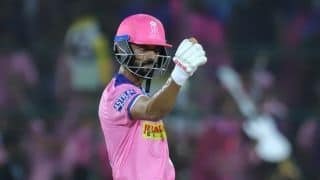 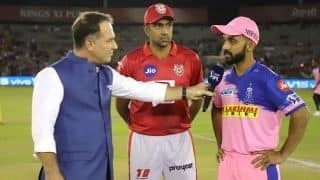 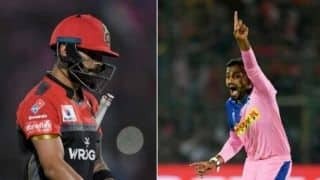 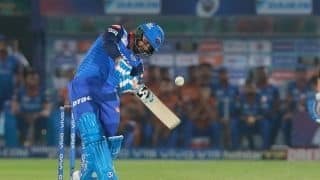 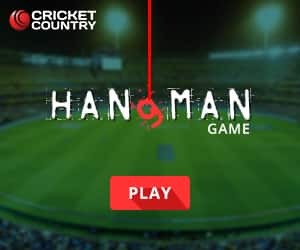 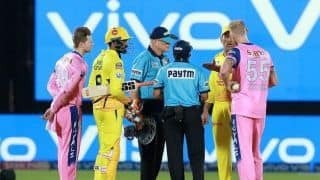 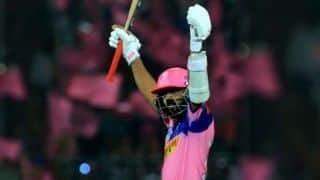 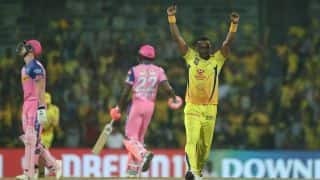 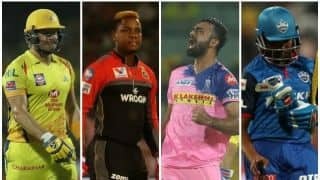 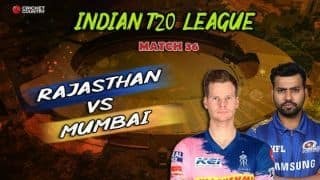 At the halfway point of IPL 2019, here are the major bigger disappointments of the season.